Your community relies on a complex web of systems and services to survive and NLT understands how technology can be used to help communities thrive. NLT offers deep experience integrating modern technologies with different disciplines including urban planning, public safety, transportation, economics, environmental conservation and more to implement successful solutions to benefit all citizens. 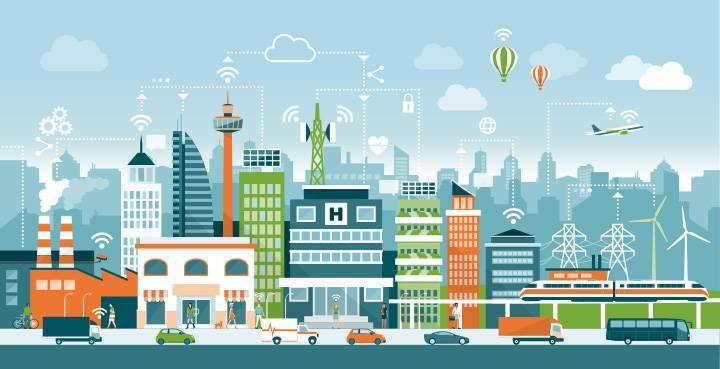 NLT provides consulting and product solutions that enable rapid development and deployment of Smart City Solutions including IoT, Mobile Computing, Vehicle Tracking, Asset Management, Analytics & Visualization and Development of Real-time Decision Support Tools.